Crash Valley isa 3 piece Hard Rock outfit from Melbourne Australia. 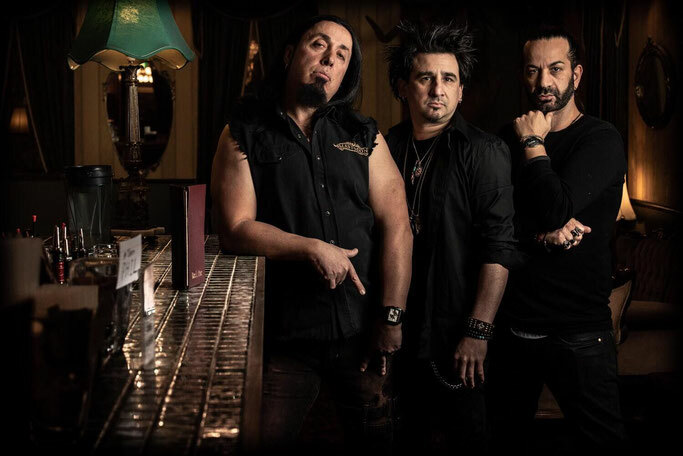 Formed by long time friends and musical collaborators Nass Athans & Jon Lambousis, they felt the time was right for a band that would stay true to the roots of hard rock. With the addition of the hard hitting groove of Greg Limberis, they began to work on creating a sound that would resonate with the world of today. Driven by Jon’s massive guitars, Nass’s down powerful vocals and Greg’s groove driven beats, they have produced music that stays true to its roots in rock n roll as well as lyrics relevant to the crisis ridden world we live in today. This is what Rock n Roll should be.